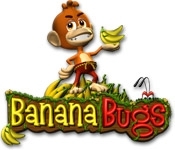 Banana-hungry bugs are ravaging the village food supply and you're the only monkey brave enough to take them on in Banana Bugs! Shoot ropes to wall off bugs and stop them in their tracks and save the day in this fun and exciting Action & Arcade game! 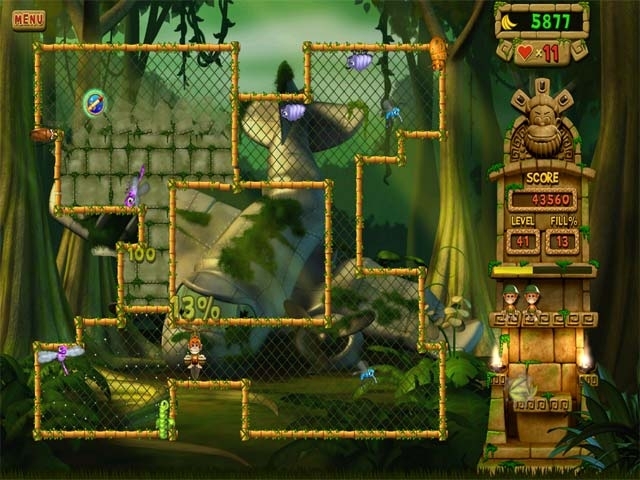 Unlock awesome powerups, and take on a variety of hungry bugs. Add and upgrade buildings as you make Monkeytown even more beautiful, and defend from the evil invaders.